Keep yourselves up to date on all PHPJabbers software updates and test their demos! Users of previous versions can upgrade for FREE. 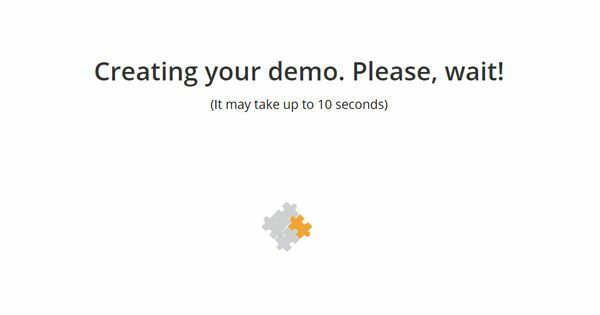 As some of you might have already noticed, we have recently added an animated preloader that plays out on the screen for a few seconds before you see the login box to the selected script demo. 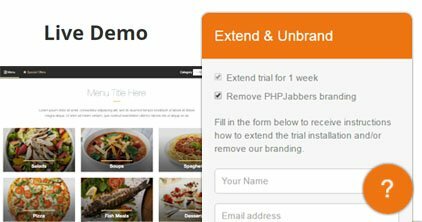 If you haven't seen it by now, go to any of our PHP scripts and create your free demo. 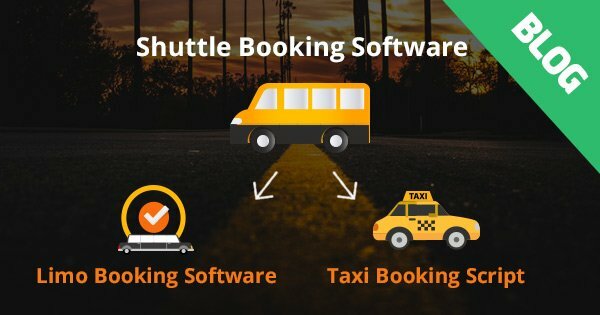 After the launch of our Shuttle Booking Software, we have received multiple modification requests from clients who needed to adapt it to their taxi service, respectively limousine hire websites. 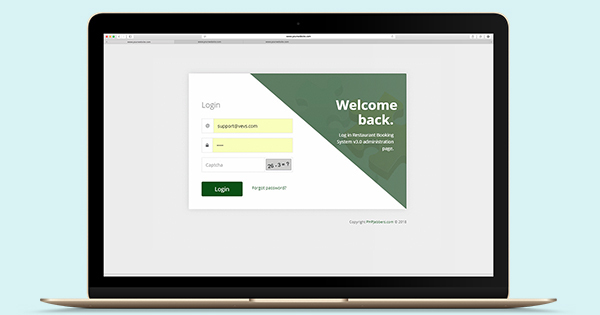 Following the latest technology and customer behaviour trends, they wanted to improve their websites' UX and boost sales by integrating an online booking functionality into their corporate sites. 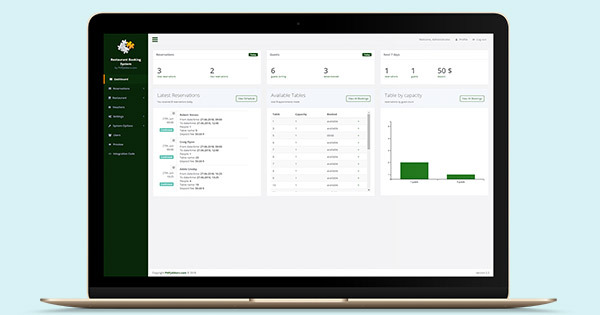 One of our very first products, Availability Booking Calendar which was developed to serve a wide range of businesses offering scheduled services online, turned out to be most widely applied on hospitality sites. 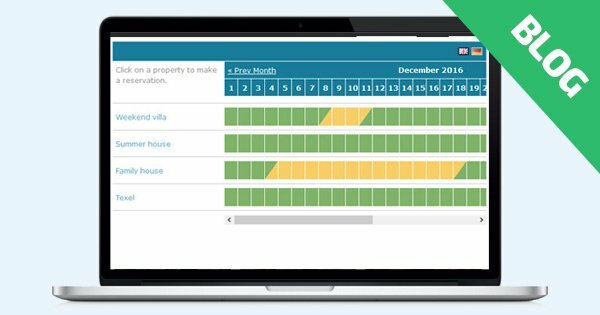 Over time, this has led to such a significant number of improvements and custom modifications that it naturally triggered us to launch a designated web solution - Rental Property Booking Calendar. We have just launched a new minor update to our online food ordering system. The changes affect both the front- and the back-end system and have improved the overall user experience. Owners of previous versions can upgrade for FREE by simply contacting us. Let's quickly go over the latest tweaks and fine-tunings to Food Delivery Script! In an effort to provide our customers with more flexible and reusable web solutions, we have recently implemented some substantial changes to the demo installations of all our PHP scripts. As of October 13, 2016, you can extend the 4-hour demo installation to a 1-week FREE trial that allows you to explore the front- and back-end system of each web tool listed on our website. 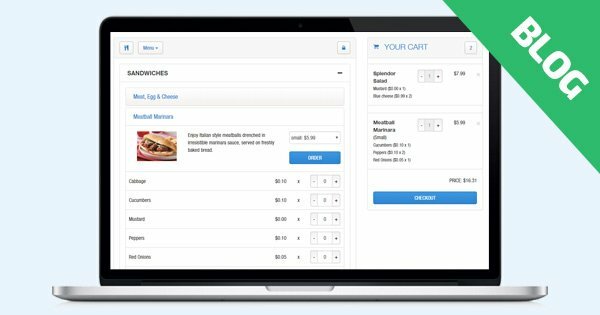 Our freshly released Catering System builds on the solid roots of two of our most popular and market-proven tools - Food Delivery Script and Restaurant Menu Maker. 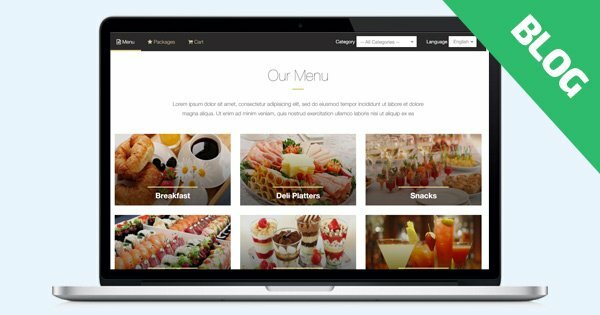 Compiling the best features of them both, the catering reservation system was designed and tuned up specifically for all types of websites offering or intending to offer catering services online. 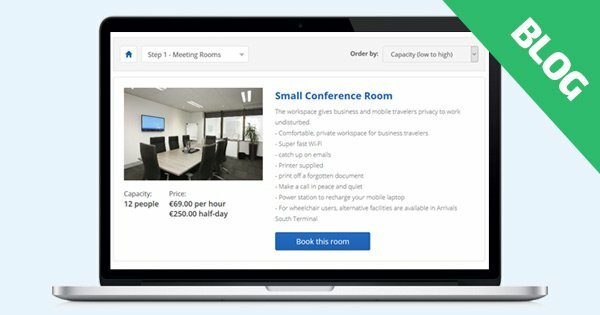 Managing and renting out meeting and event rooms online requires a fast, efficient and dependable software. Likewise, the room reservation system has to provide a high grade of usability to both website visitors (clients) and website owners (admins). Review our Meeting Room Booking System! We have made some significant changes to Ticket Booking Script requiring your attention. As you might already know, the latest product version was 2.2. 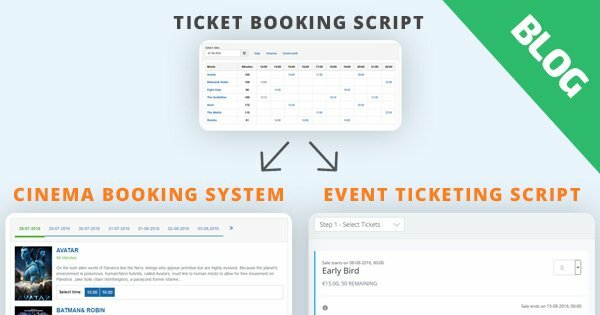 Since the online ticket system proved to be more suitable for cinema and theater websites, we decided to rename the script to Cinema Booking System.